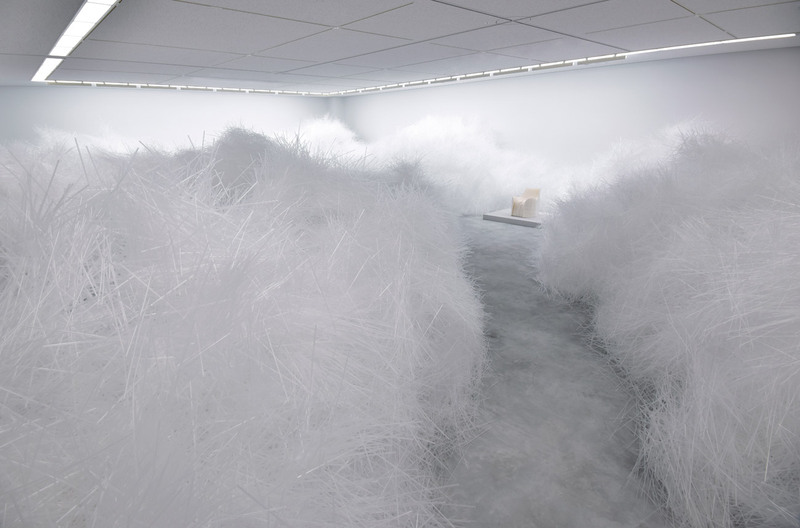 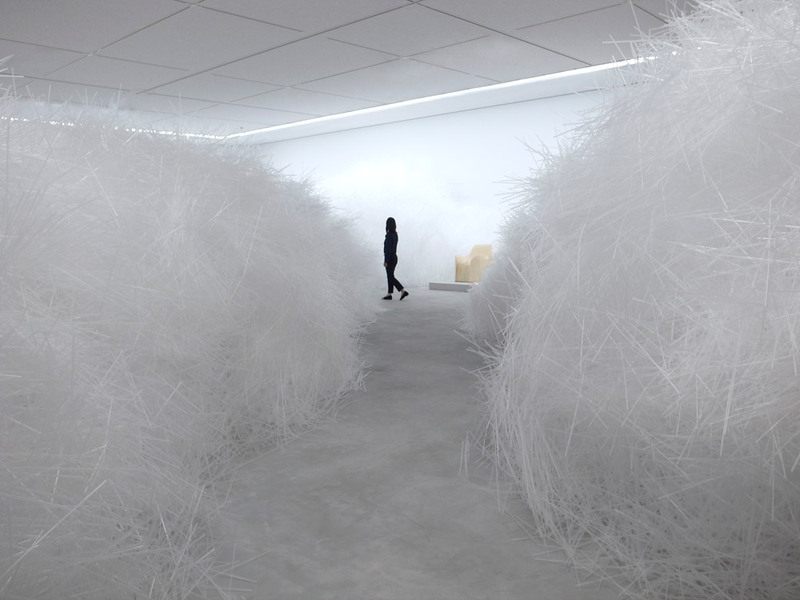 Thursday July 2 saw the opening of the eponymous exhibition Tokujin Yoshioka Tornado at the Saga Prefectural Art Museum in Japan. 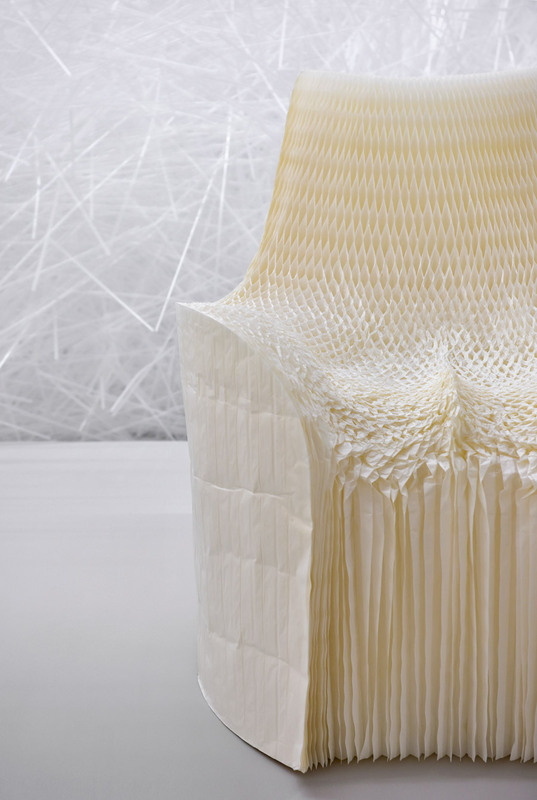 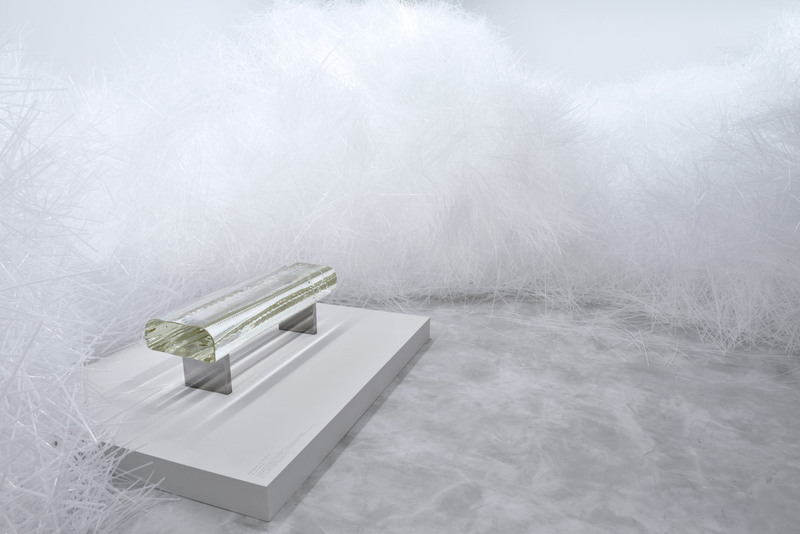 This will be Tokujin Yoshioka's first solo showcase in his hometown, Kyusyu. 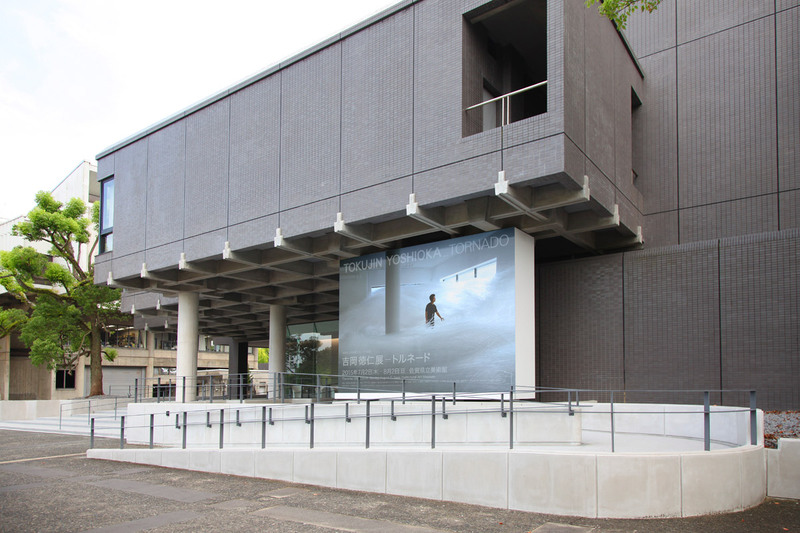 Celebrating the museum's recent redesign that Yoshioka himself supervised, the installation deemed Tornado, is displayed across the new exhibition rooms. 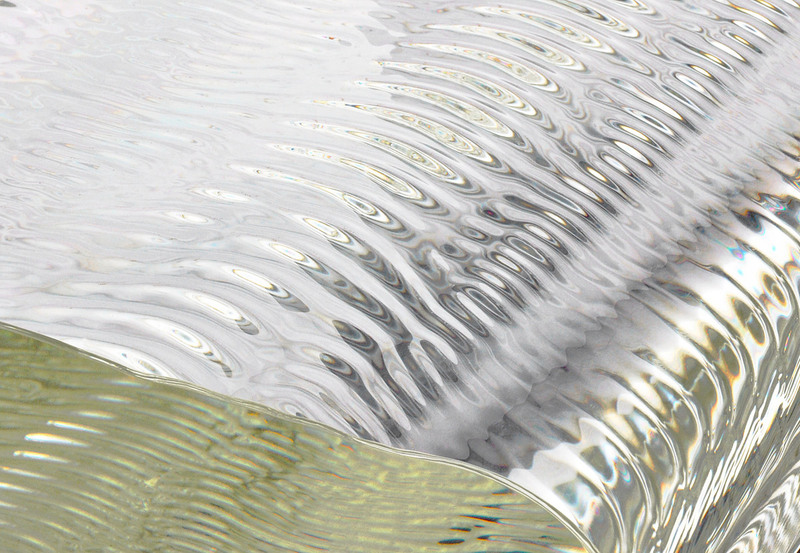 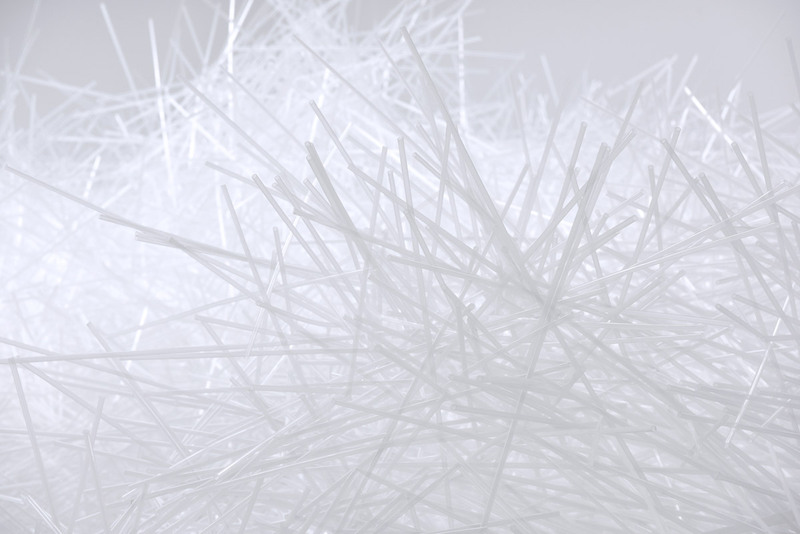 Over two million transparent straws were used to create the natural aesthetic of the space. 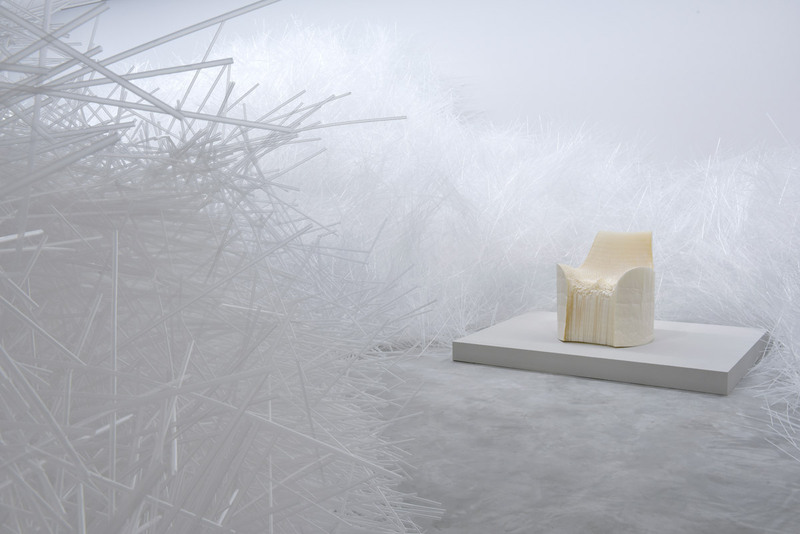 This exhibiton also inclues some of Yoshioka's renowned works Honey-pop (2001), Water Block (2002) and the VENUS series (2008).